Our Center provides the perfect environment for achieving a total body workout, including cardio, strength and flexibility. The gym includes 8 state-of-the-art combination (two in one) exercise machines as well as a treadmill, elliptical machine, stationary bicycle, total gym, free weights and specialized equipment for athletes. Mr. Sekirin, MPT is also a certified health and fitness specialist through American College of Sports Medicine who will design individual aerobic and/or muscular strength program to suit your needs. The programs will be modified periodically according on the success of progression. 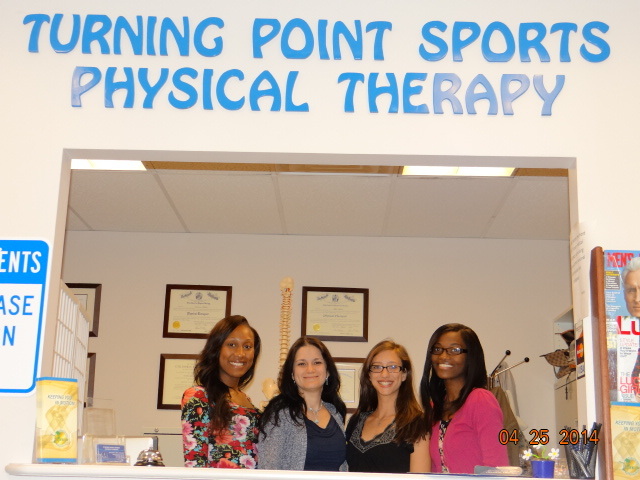 At Turning Point Sports a licensed physical therapist will perform an extensive musculoskeletal evaluation and identify your functional limitations. The therapist will take time and listen to details about your lifestyle, work situation and your desired goals, to determine the best course of therapy. A treatment plan is then developed and reviewed with you and a copy of the report evaluation and treatment plan is sent to your referring physician. Your treatment may include modalities and manual techniques used to decrease pain, promote healing, improve strength, and restore function and mobility. Patients who have completed physical therapy and would like to continue working on strength, flexibility, balance or coordination have the opportunity to utilize the clinic's equipment to continue their progress. A maintenance plan is developed by the therapist and updated periodically. 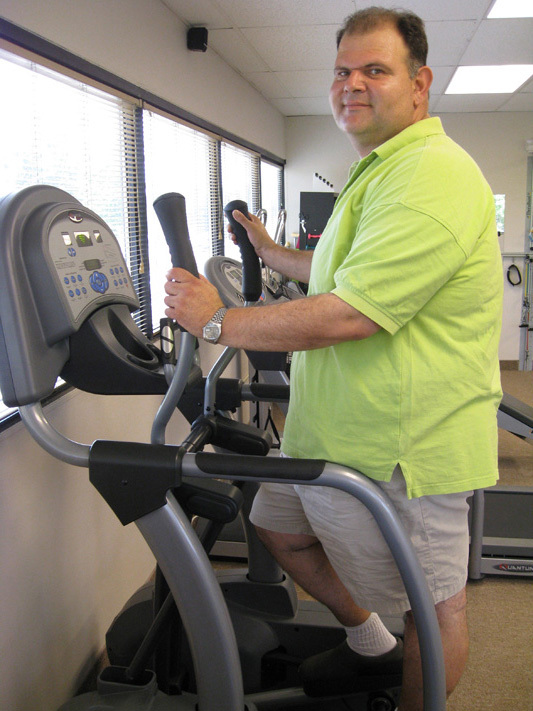 An individualized therapeutic exercises program is developed and performed in the clinic. An essential part of every patient’s rehabilitation program is the home exercises routine given for clinic-to-home carryover. You will work with a licensed physical therapist that will assess your strengths and weakness. An individualized fitness plan based on your fitness goals will be developed and training will be held two to three times weekly in the clinic. When you treat the cause, the symptoms will be alleviated!